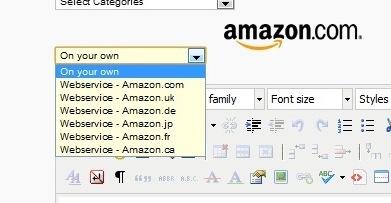 Maybe it's not so big problem to add another Amazon stores to fetch info drop? (see attached screen). It's problem during actualisation or IT and ES is only in Full version?